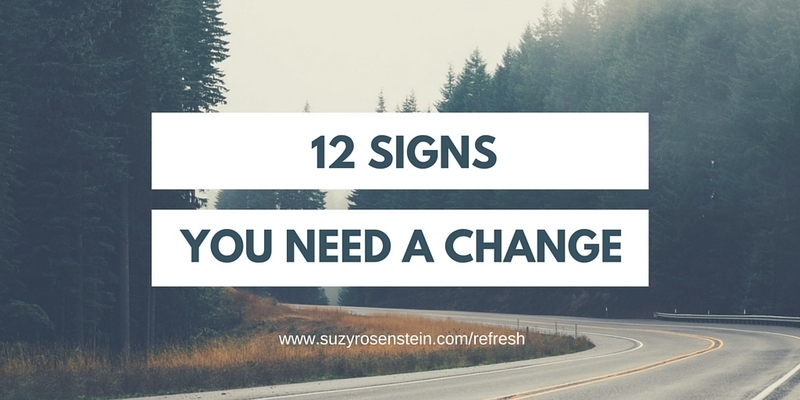 GET THE TOP 12 SIGNS TO HELP YOU FIGURE OUT IF YOU NEED TO MAKE A BIG CHANGE IN YOUR LIFE. Learn the top 12 signs that you need a change. Learn why it’s important to think about what you want. Learn why you’re not doing what you really want to do. Enter your name and email for your FREE download today! BONUS! Get blog updates too!